I know it doesn't look like I've done all that much, but you gotta remember I have knitted it all twice lol. And that I designed that Josephine's Knot myself. 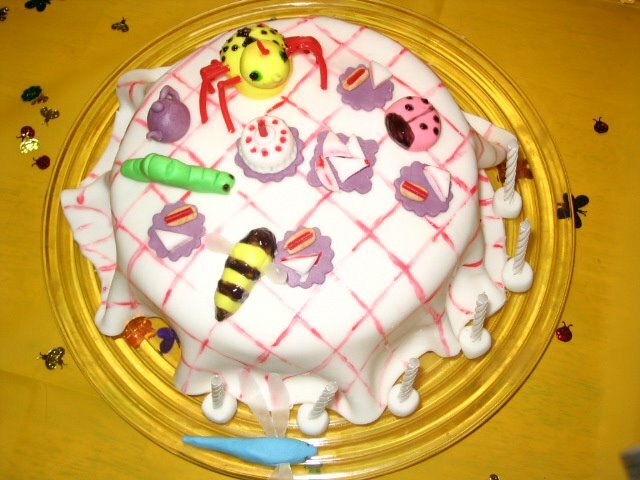 Also, that I had 2 kids with birthday parties and cakes to decorate this week. And that you cannot do colorwork and watch Survivor at the same time. 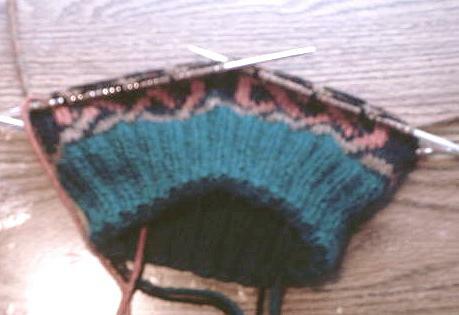 I think I've almost mastered knitting with my right hand now, too. I finally figured out how to wrap without letting go of the right hand needle, or feeling like I'm going to drop it. It's still much slower than my left, but it feels like something I can manage. Woohoo, gold medal here I come!